Stylage S Lidocaine is specifically designed to improve the appearance of superficial lines in the superficial to mid-dermis. 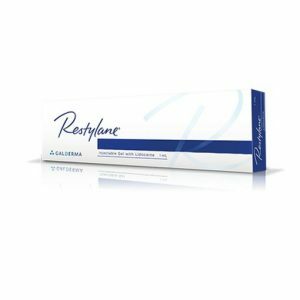 Use Stylage S Lidocaine for correction of fine lines and superficial wrinkles (crow’s feet, glabellar frown lines, perioral lines) and tear trough area treatment under the eye. Contains lidocaine, a powerful anaesthetic for comfort injection. 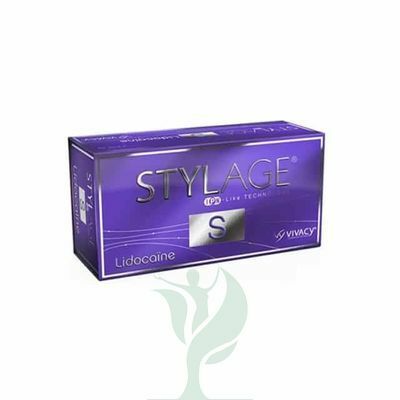 STYLAGE S lidocaine 0.8 ml is used for filling and smoothing fine lines and wrinkles. It is completely biogradable and of non-animal origin. It has been specifically designed for the correction of superficial lines and wrinkels. 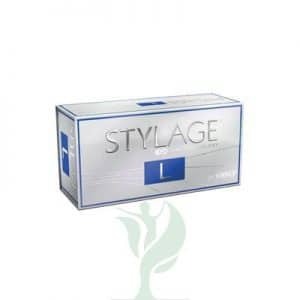 Contains 0.3% lidocaine which is an anesthetic, allowing more comfortable treatments.STYLAGE S is the first monophasic antioxidant cross-linked hyaluronic acid based gel sterile, completely biogradable, of non-animal origin, specifically designed for the natural correction of superficial lines and wrinkels.